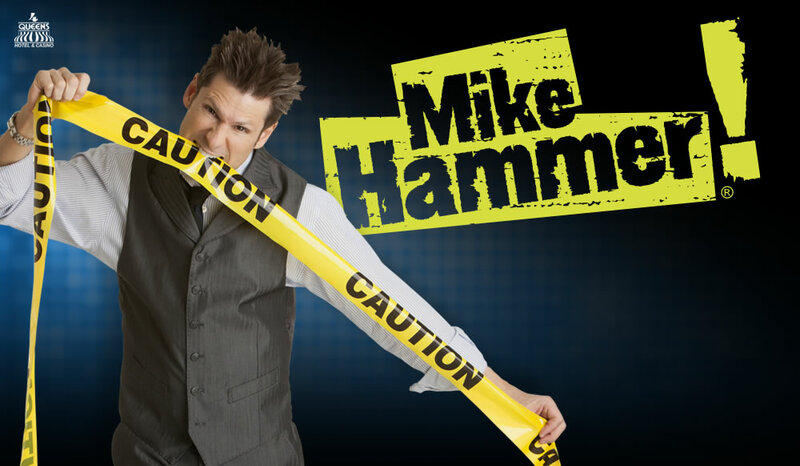 Mike has been seen on Penn & Teller's Fool Us on the CW and multiple appearances on A&E TV. 6/30/2015 | Be sure to sign up for our fan page for some future giveaways. Check back with us for merchandise offerings.